We are an extremely passionate web host and we love what we do here at PEHosting.com. We began as an agile and small web host in 2002 catering to small businesses and individuals. Since then, our mission remains unchanged and we pride ourselves in taking care of the few and ensuring complete customer satisfaction and success. We are a web host that believes in going the extra mile for our customers because your happiness is our goal. With us, you have a friend that cares for you and will know you by your name. Our servers are based on the UNIX platforms. They are built as mission-critical systems with special attention to performance and reliability. We build most of our computer systems on location providing enhanced levels of control, flexibility and the ability to remotely anticipate and resolve problems before they affect your service. 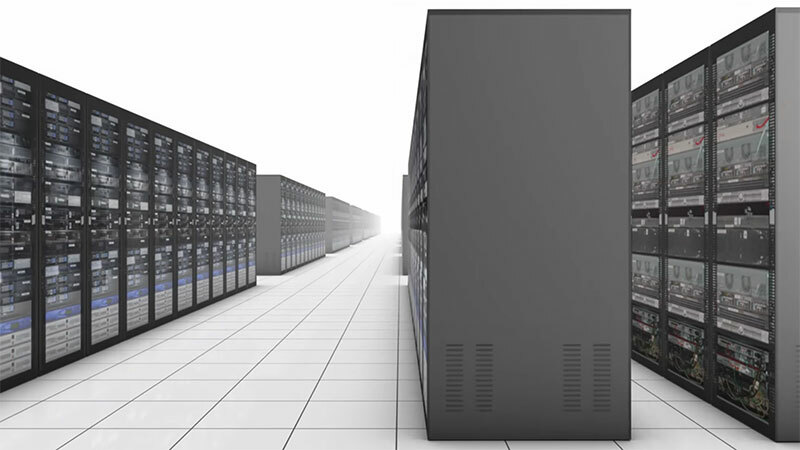 Our servers connect to the Internet through multiple redundant connections provided by some of the largest backbone providers in the world ensuring data delivery to the end user in the fastest, most efficient manner possible. We guarantee a 99.9% uptime by utilizing redundant connections. The datacenters we use operates its own global IPv4 and IPv6 network and is considered the largest IPv6 backbone in the world as measured by number of networks connected. Within its global network, the datacenters are connected to over 150 major exchange points and exchanges traffic directly with more than 6,000 different networks. We use top-of-the-line Cisco Systems backbone grade routers on the core layer and Layer 3 switching on the distribution layer providing superior segmentation and increased bandwidth across the backbone. Each server is connected to its own switched 1Gbps port reducing congestion. This configuration provides maximum uptime in the event one of our providers faces an outage. Bandwidth utilization is continuously monitored, allowing us to accommodate even the largest bandwidth surges. In addition to our multi-homed connections, our company performs 24/7 network monitoring through multiple Network Operations Centers (NOCs) located in the US. Our NOCs monitor the HTTP port, and conduct Ping tests every 1 minute to determine if the servers are active. Most of our servers are located in the New York Telehouse Chelsea datacenter. Below is an intro about this datacenter. We are always in the lookout for exceptional candidates. If you have a blend of passion for technology and serving others then we could be the perfect match for you. We are a small team of professionals with strong technical and analytical skills. We believe in serving others and made it our life long mission to grow every single day. We operate under 1 simple core value and that is integrity. If this sounds like you, then we would love to hear from you. Below are our open positions.